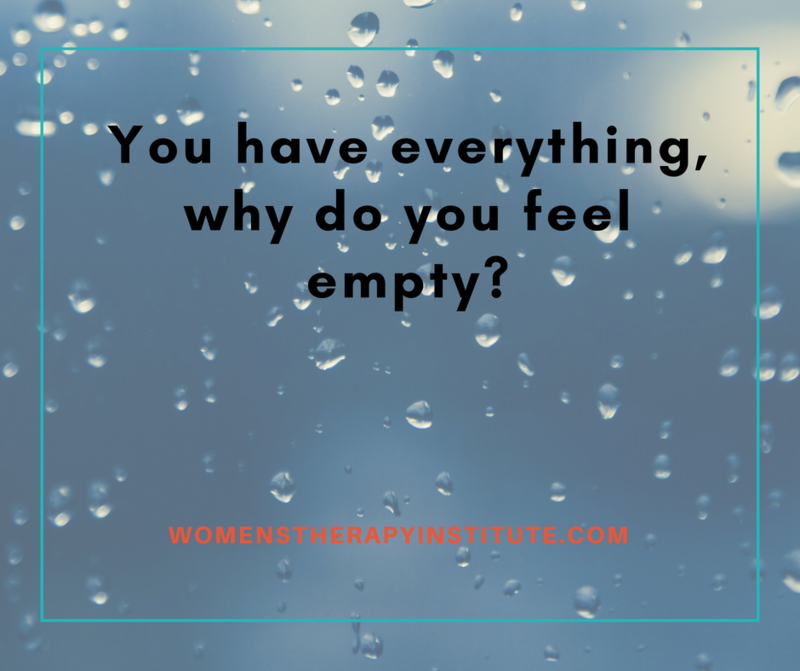 You have everything, why do you feel empty? It has been all over the news lately. People who have achieved the ultimate success in life and yet they are depressed and sad. They feel unfulfilled, alone. The truth is, as a counselor I hear similar stories all the time. The things that make us feel alive in life tend to be the things we can’t buy with our success. They are our experiences, our opportunities, and our conscience when we go to bed at night. When I hear from clients that they have reached a high point in their career, they have achieved everything they have set out to achieve but they can’t shake this feeling of emptiness, I tell them to reevaluate their day. Are they exercising? Exercise can do wonders for the brain. 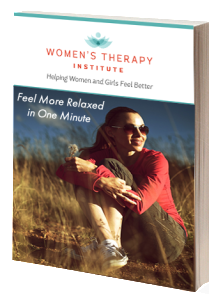 It releases feel-good hormones that lift us up and make us feel alive and confident. They help us to relax easier, let off steam, and sleep better. It is always good to find time to fit in some kind of movement a few times a week. Are they sleeping? Sleep is huge. Successful people tend to let it go in order to attain more success. 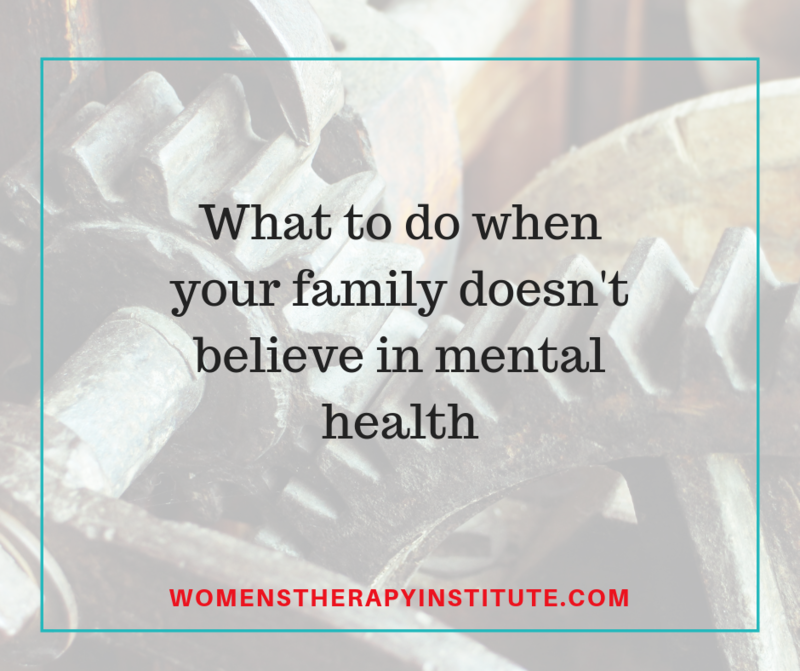 They work long hours trying to finish projects and put their mental health on the back burner. What are they doing with their free time? Are they having time with family, with friends? Do they even have free time? Spending time with the people we love and care about, having a good laugh, letting go of the days events, can be so refreshing for the brain and the heart. What are you doing that you feel good about? When we do things to help people, animals, or causes we care about it lights a fire in us as people. It can be calling a grandparent, sending a sick friend a note, or volunteering at a soup kitchen or hospital. These are the things that help us feel fulfilled in life. Life is not all about having the house, the car, or the perfect job. It is about love and compassion. It is about taking care of yourself so that you can take care of others. If you can’t shake that empty feeling, it could also mean something more. It could mean depression, anxiety, or mental illness, so it is best to seek help from a licensed counselor who can help you figure out what is best for you.